Direct Communications will be holding a fiber information open house for residents of Willow Springs, at the park by the Willow Springs Clubhouse, on Thursday, July 26, 2018, from 4pm-7pm. 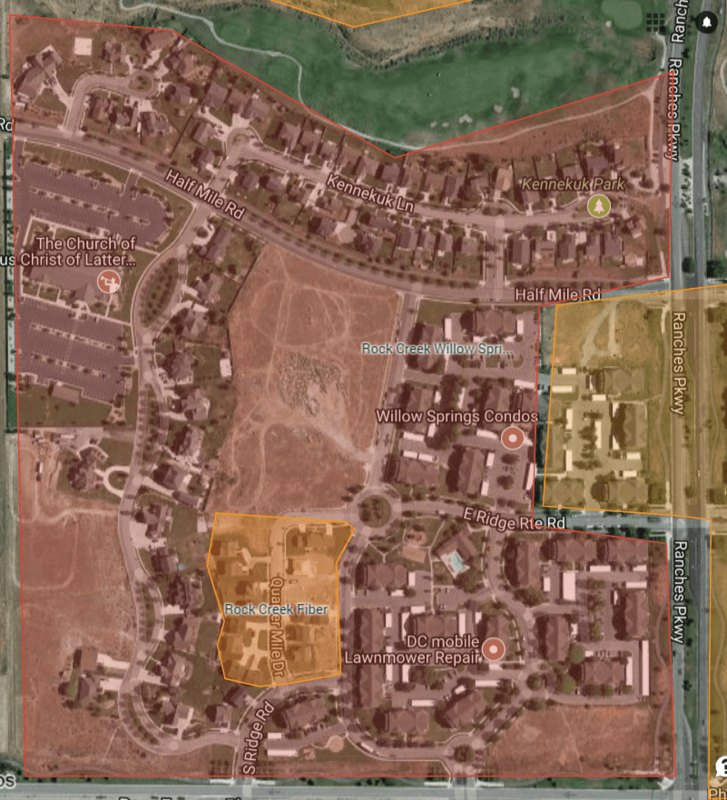 Good news–Fiber Optic Internet and 1 Gig speeds are coming this Fall to all of the Willow Springs subdivision in Eagle Mountain! This includes the remaining condos and homes in Rock Creek, Willow Springs, Simpson Springs and Kennekuk. Please come to an open house to answer all your questions about this upgrade project. This open house coincides with the start of the fiber construction project in the Willow Springs condos, which began in July 2018, and which will convert the remaining apartment buildings and homes that are still on copper in Willow Springs, to Fiber to the Home. The company will outline the construction schedule and upgrade plan for Fiber to the Home in your area, and answer any questions about how fiber will improve the quality of life for residents. The open house will be a casual outdoor setting where residents will be able to ask questions and visit one-on-one with the Direct Communications managers and key staff involved in the upgrade project. Willow Springs residents are welcome to stop by our tent in the park anytime from 4pm till 7pm. There will be displays outlining the construction plan, a typical installation to each unit, and the fiber electronics which will be placed on the side of each building. We will also provide materials and tips on how to prepare to fully utilize the fiber connection to your home or condo, like home-networking best practices and recommendations for new routers, etc. New customers will also be able to pre-register for fiber service. We invite and encourage all area residents to attend. Free drinks and snacks will be provided to visitors. Read more about the construction project here. Willow Springs Clubhouse Park where Directcom will host the Willow Springs open house event. Willow Springs subdivision to be upgraded to Fiber. How Does Every House in a Place as Remote as Eagle Mountain Have Fiber-to-the-Home? Diane Bradshaw Awarded the 2017 Business Person of the Year by the Lehi Area Chamber of Commerce.